If you've been a client of mine, you know the business aspect of my studio is really not my favorite part. I love interacting with my clients and capturing beautiful portraits. However, the business side is something I have to keep in mind. "A $125, non-refundable retainer fee is due upon scheduling your session and is directly applied to your session fee. Session fees are as follows: $125 for our Signature Session, $325 for our Elite Session, $500 for our Newborn Session, or $1500 for our Watch Me Grow Collection. A fee of $45 will be charged for each additional half hour of session time. 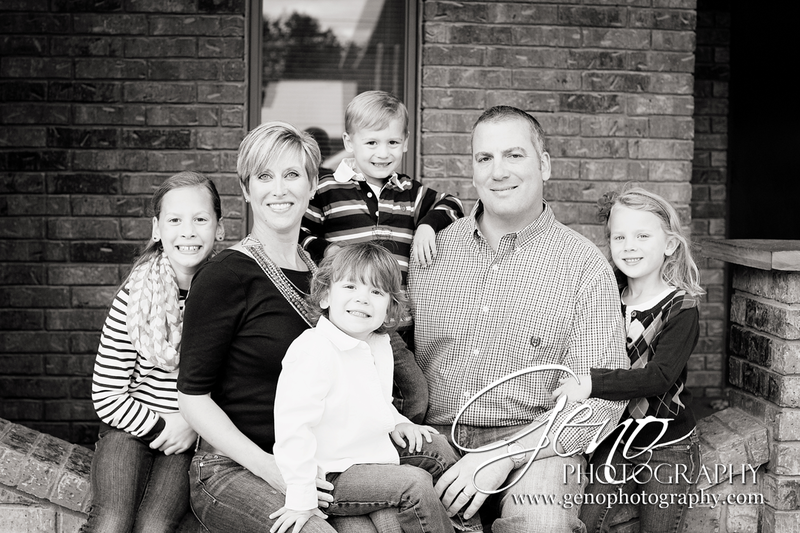 The session fee covers time, travel, and talent of Geno Photography." While it doesn't happen often, no-call, no-show appointments take away from my other amazing clients. The client who missed their session loses out on beautiful portraits, and our studio loses time preparing and waiting for a client who doesn't show up.